We will recommend to you best practices for gum treatment, as we also practice this ourselves! 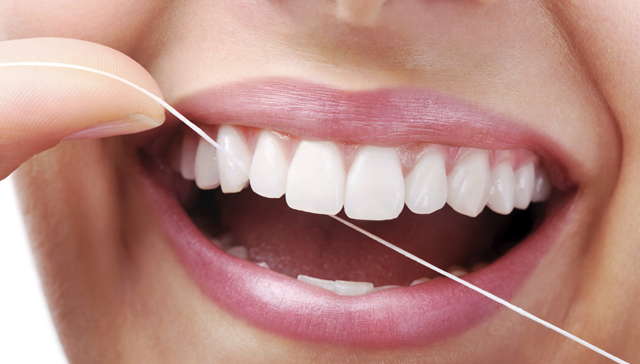 Good dental and oral hygiene is absolutely necessary when it comes to avoiding common gum diseases, such as gingivitis. We also offer guidance on plaque and tartar removal, as these can cause damage to your teeth and gums the longer they are left alone.